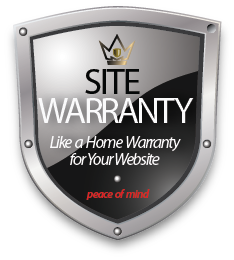 Thank you for your interest in SiteWarranty. We are not currently accepting applications. Please submit your email below and you’ll be among the first to know when we’re ready for Technician applicants.